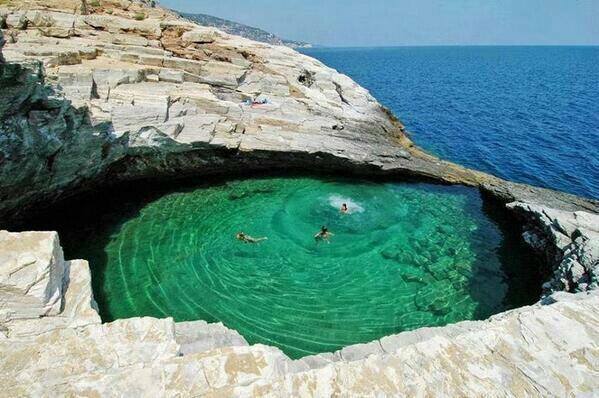 Natural-Pool--Thassos-Island--Greece. . Wallpaper and background images in the Beautiful Pictures club tagged: photo beautiful amazing place picture.